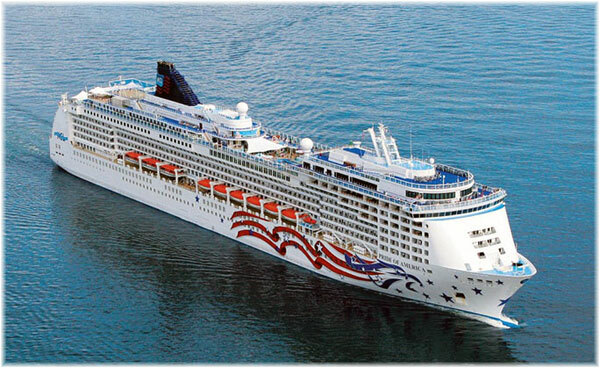 In 2011 and 2012, The Cruise Examiner took a look at cruise ship registries. This week we turn the telescope around to examine how many lines actually register their ships in their home countries, and give you the result. We also take a look at cruising to the Panama Canal one hundred years ago, in the year in which it was opened, compared to today. And finally, we wonder if the 2015 Black sea cruises that Royal Caribbean announced last week for the Rhapsody of the Seas will actually go ahead. Two and three years ago this column examined cruise ships flags of registry. So this week, we decided to take a view from a different perspective and see how many (and which) operators actually operate under their own flags. 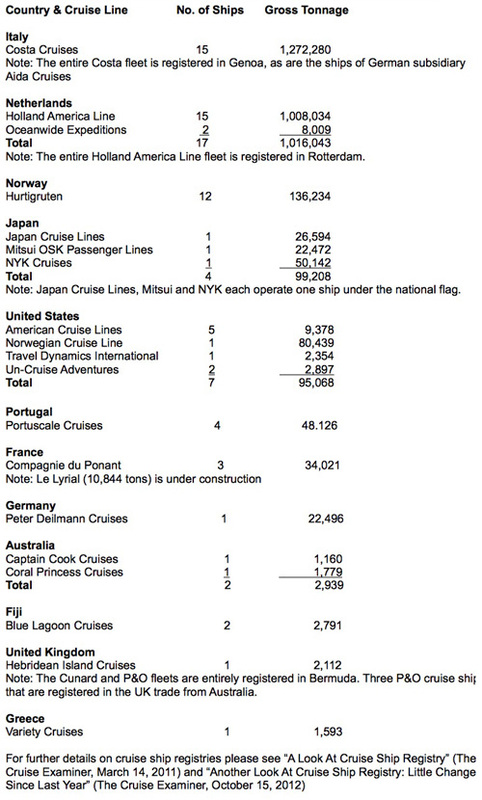 Other than river ships, which are largely subject to coasting regulations, where they exist, the number of cruise lines actually operating under their own flags is quite interesting..
Only two large cruise lines, both part of Carnival Corp & PLC and each operating fifteen ships, actually operate under their own flag. Ironically, one of these is actually run from Seattle. 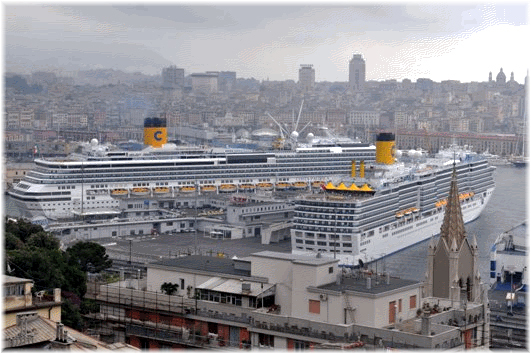 With the most tonnage under the home flag is Costa Cruises, which is based in Genoa, where all its own ships are registered, as well as those of its largest subsidiary the German-based Aida Cruises. On the other hand, Seattle-based Holland America Line, for reasons of tradition that are more related to tonnage tax, has all its ships registered in Rotterdam. Both Holland America and Costa were operating under foreign flags before they repatriated their fleets to the Netherlands and Italy, in that order, after negotiations with the relevant governments. Meanwhile, other cruise lines continue to use the flags of states such as the Bahamas and Malta, two of the most popular flags for cruise ships these days, along with Panama and the Marshall Islands. Three smaller lines, Compagnie du Ponant in France, Portuscale Cruises in Portugal and Peter Deilmann in Germany use their own registry as well. In the case of Ponant and Portuscale, while they fly the national flag on their sterns, we have to allow a certain element of benefit of the doubt, as the French ships are registered in Wallis & Futuna, an island colony in the Pacific Ocean, while the Portuguese are registered in Madeira, both offshore or international registers. Under these rules, it might of course be possible to consider the Bermuda-registered P&O and Cunard fleets as being under British flag. 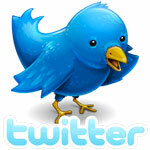 But Bermuda is a self-governing territory operating its own register. The Bermudian merchant flag only resembles the British one as the depiction of the sinking ship that appears on its national flag has been removed. Even though the shipwreck depicts the Sea Venture, on which the first Bermudians arrived, it was felt inappropriate to continue flying this emblem on the stern of their ships. Three nationalistic exceptions also exist, in Japan’s three home-flag cruise ships, Norway’s Hurtigruten, that grew from the original coastal mail ship service, and the Pride of America and a number of coastal cruisers in the United States, which cruise under the Passenger Vessel Shipping Act, the US law that has applied to coastal passenger shipping since 1886. As well, Ecuador has legislation that requires all ships cruising the Galapagos Islands to be registered in that country (even though many of them, such as Celebrity’s Celebrity Xpedition and Silversea’s Silver Galapagos are not owned in Ecuador). While these are not included in our survey, other Pacific countries such as Australia, Fiji and Chile are. This time one hundred years ago four pioneering cruise lines were offering sailings to the Panama Canal, which was then under construction and would open on August 15, 1914. This was a big tourist business. 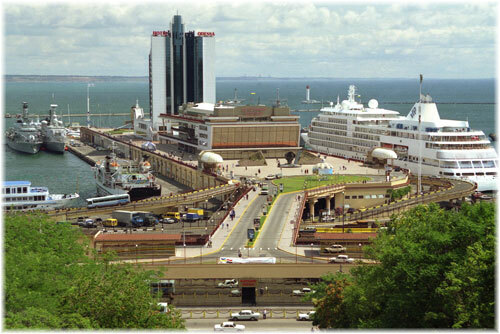 As well as offering sightseeing trains with open observation cars to cross the isthmus from Colon to Panama, the Panama Canal Company had built a 300-passenger barge to take tourists through Gatun Lake. Operating between Gatun and Gamboa (almost half the distance of the canal) it met the tourist trains at each end. This first Evangeline had been completed on the Clyde in late 1912 and these were among the first cruises to be performed from a Florida port. The same ship had offered the first the year before, when she had offered a similar series of cruises from Key West. Her last 1914 cruise from Jacksonville would arrive on May 1 to close the Panama season. The first arrival at Cristobal that winter one hundred years ago was by the 16,703-ton Victoria Luise of the Hamburg-America Line, docking at Cristobal on January 26, 1914, and bringing 298 tourists. The Victoria Luise would return twice more that winter on March 25 and April 19. Her competitor, North German Lloyd’s 13,183-ton Grosser Kurfürst, would also arrive twice, on February 24 and March 28. The Victoria Luise was actually a dedicated cruise ship, having been converted from the former North Atlantic liner Deutschland in 1910 to carry 500 guests on pleasure cruises rather than crossings. The other player, the United Fruit Company of Boston, had built a very healthy cruise business on top of hauling bananas north, and offered regular sailings by three sister ships, the 7,782-ton Calamares and Pastores and the 7,240-ton Tenadores, each carrying 135 passengers. This British-built British-flag trio offered half by number of the twenty-eight Panama Cruises that were offered in 1914. A hundred years later, the Panamanians are in the process of building yet a larger Panama Canal, and the first five months of 2014 will see a total of sixty-nine Trans-Panama cruises before the season closes with a transit by the 51,044-ton Crystal Symphony, on her way from Los Angeles to New York in May. It is interesting that for the same time of year this is only two and a half times more Panama cruises than were made in 1914. These cruises are not offered in the summer months, when it is too hot and humid. Successors to the original German and British North Atlantic liners still cruise to Panama today. These include Hapag-Lloyd’s 28,890-ton Europa, which transited on her way from Progresso to Acapulco in January, as did Cunard’s 90,901-ton Queen Elizabeth, on her way from New York to San Francisco. 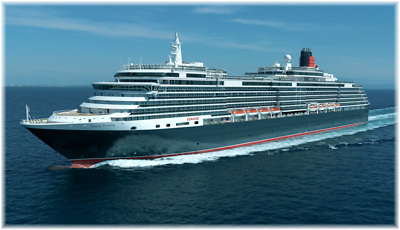 Cunard’s 90,049-ton Queen Victoria will transit the canal in April on her way from San Francisco to Fort Lauderdale. Hapag-Lloyd is a result of a 1970 merger between the Hamburg-America Line and North German Lloyd while the Cunard ships are successors to the Laurentic after the Cunard and White Star lines merged in 1934. The most frequent Panama Canal cruises this winter are being offered by Windstar Cruises’ 5,736-ton Wind Spirit, which is now in the midst of a series of thirteen Panama Canal cruises both ways between Colon and Puerto Caldera, Costa Rica. Of the other cruise lines, Celebrity Cruises, Holland America Line and Norwegian Cruise Line offer the most frequent transits, while Azamara Club Cruises, Oceania Cruises, Regent Seven Seas, Royal Caribbean International and Silversea are also offering some transits. Some lines, such as Carnival, Costa, Disney, P&O, Ponant Cruises and Swan Hellenic are only making single transits, usually as part of a world cruise or a positioning cruise. Royal Caribbean International announced last week that it would be transferring the Rhapsody of the Seas from Alaska to Europe in the summer of 2015, and that it would be offering its first ever Black Sea itineraries. The line indicated that Rhapsody of the Seas would offer three roundtrip 10- and 11-day cruises from Istanbul, with maiden port calls at Burgas in Bulgaria, Odessa, Yalta and Sevastapol in the Ukraine, and Sochi in Russia. Overnight stays were also announced for each of Odessa, Sochi and Istanbul. For the balance of the season, it is planned that Rhapsody will sail 7- to 11-day Greece and Turkey itineraries from Civitavecchia. Replacing Rhapsody in Alaska in 2015 season will be the slightly larger Jewel of the Seas, joining Radiance of the Seas in that market. Eight Royal Caribbean ships will sail in Europe in the summer of 2015 but in view of last week’s news we wonder if these Black sea itineraries will survive?